How can channel technology support both areal density growth and performance improvements? 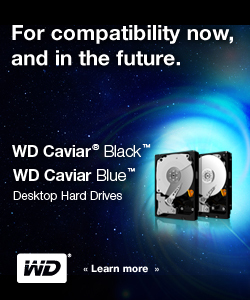 How will HDD design change to handle higher data rates? What will the test and process equipment supply chain do to optimize throughputs and efficiencies? What other technologies or approaches are needed to support sustained areal density growth?